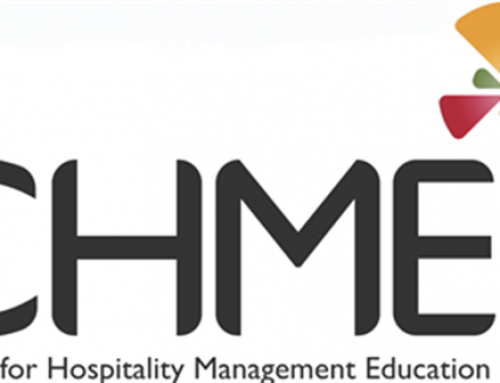 Institute of Hospitality supports HIT Training’s industry-wide callout for hospitality businesses to pledge Apprenticeship Levy Funding. There isn’t a business within the hospitality industry that’s not affected by staff shortages. 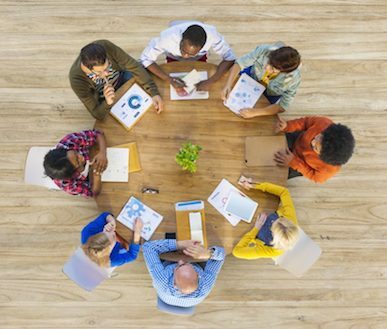 Organisations large and small are struggling to attract and retain the talent they need to help their business not only run effectively, but to grow. This isn’t a challenge that can be solved on a case-by-case basis, it’s an industry-wide problem that needs an industry-wide solution. That’s why HIT Training is launching a revolutionary new campaign for 2019. 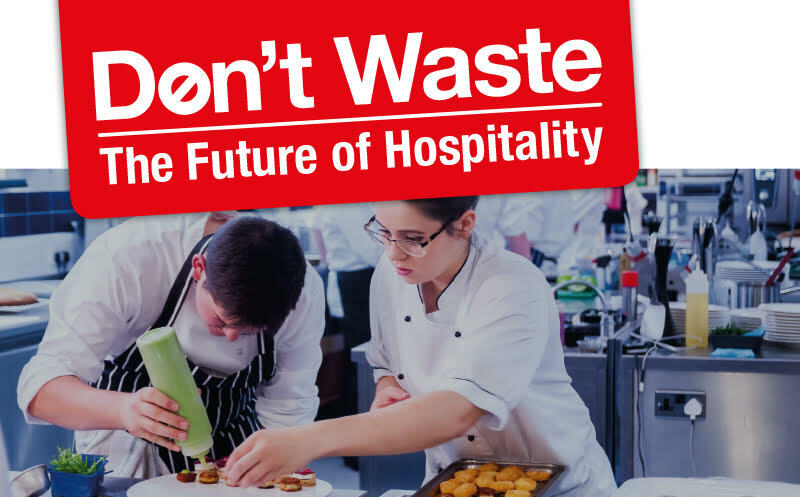 Don’t Waste: The Future of Hospitality, aims to bring the industry together to champion the varied career opportunities available and implement practical solutions to lessen the skills shortage. 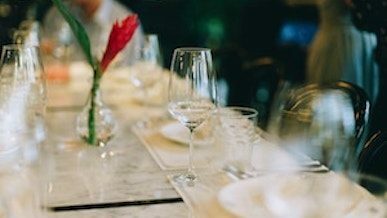 As part of this, HIT Training is calling on Levy-paying business in the hospitality sector to pledge to fund at least one apprenticeship outside of their company. The campaign launches as new research reveals that 65% of Levy-paying hospitality businesses are currently unaware they can transfer 10% of their funds to SMEs or charities in the sector (this will increase to 25% this year). With £1.28bn of unspent Levy funding in the UK and less than half of hospitality businesses which have used their Apprenticeship Levy, there’s an untapped opportunity to use this capital to tackle the skills shortage and protect the future of the sector. 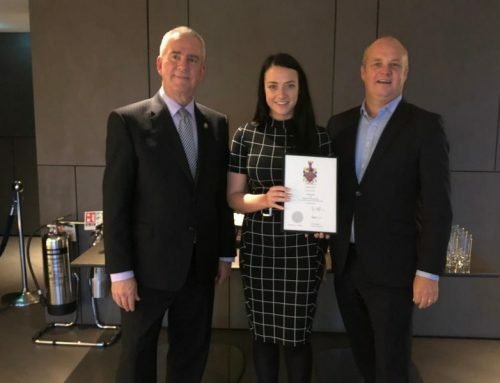 The initiative is already gaining traction in the sector with a number of sector-leading companies signed up to the pledge and to support the campaign, including Bidfood, UKHospitality, the Institute of Hospitality (IoH) and The Springboard Charity. 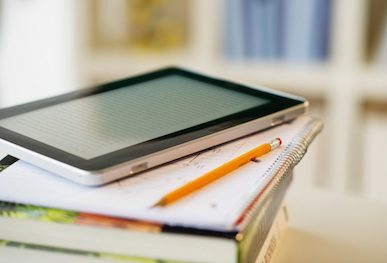 To assist Levy-paying businesses, HIT Training has created a pledge portal where companies can commit their support to transfer a percentage of their Levy fund or download more information on how the Levy transfer process works. The expert team at HIT Training can also help form a partnership with an SME and oversee the process of taking both parties through the Levy transfer process, if required. “Hospitality is one of the most vibrant and exciting sectors to work in, yet we continue to face multiple challenges when it comes to dispelling the outdated and negative perceptions of what a career in the industry entails. 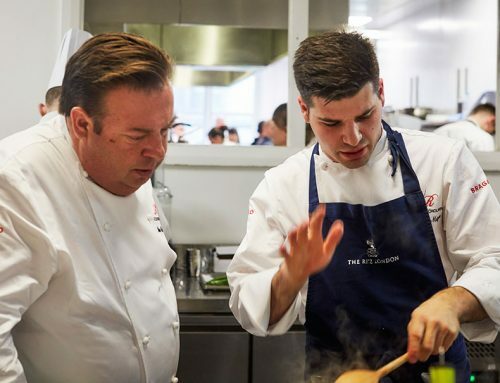 The year ahead is going to be a challenging one for everyone, so we need to do all that we can to protect our industry and provide aspirational career opportunities to the next generation of hospitality stars. The Apprenticeship Levy applies to all businesses with an annual PAYE bill of over £3m at the rate of 0.5% of their total pay bill. Businesses which fall under this threshold must pay 10% of the cost of apprenticeships, with the Government funding the remaining 90%.